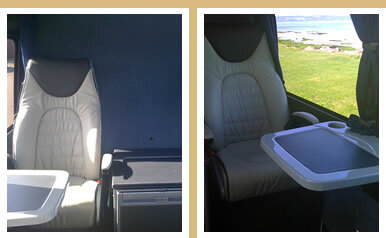 Our fleet of luxury Mercedes vehicles offer unrivalled space and comfort. Whether it be our six seater Mercedes Vianos, or our eight seater Mercedes Sprinters, all vehicles are fully equipped, complete with leather seats, full air conditioning, CD player and fridge. With a daily selection of quality newspapers, on-board tables and power sockets for laptops, let Tour Drive transport you to your venue in practical, professional style.